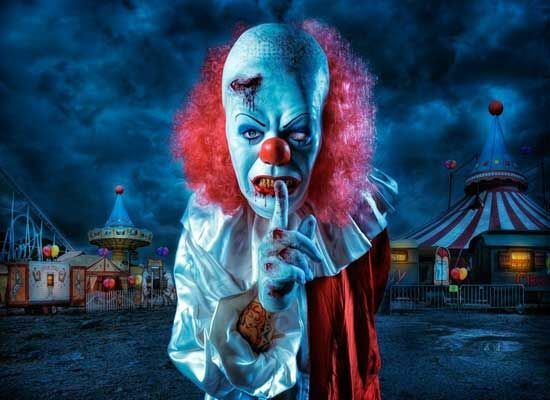 Walk through an abandoned carnival and be prepared to be SCARED! Bring your friends to this one-of-a-kind haunted maze. It’s like nothing you’ve ever seen before. Don’t miss Pinball Madness (October 19th-21st)! Pre-purchase tickets online for ONLY $7! Tickets available for purchase at the door for $10 per person. Unlimited number of entries to the maze on the same night of purchase. Copyright 2018 – Funhouse Haunted Maze.